4,870 sq ft; lot: 4.23 acres - MLS# 1332291 Courtesy of John L. Scott, Inc.
$125,000 reduction in price. Price to Sell! Private Estate Living in your 4,870 sq. ft. home sitting on 4.26 acres. Enjoy your Gourmet Kitchen, Large Master Suite and to many rooms to list and tons of upgrades. There is plenty room to play outside or just relax. With a little TLC opportunity's are endless. 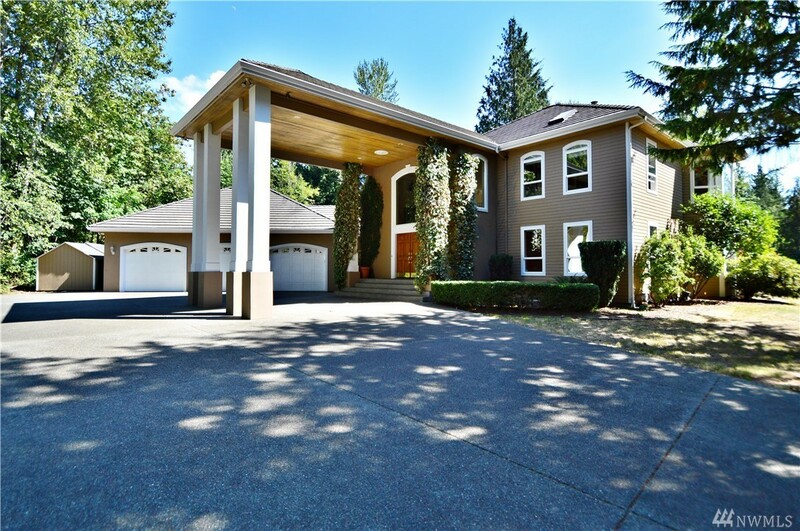 Close to Lakeland for shopping, Lake Tapps, and Freeways. Don't miss out.